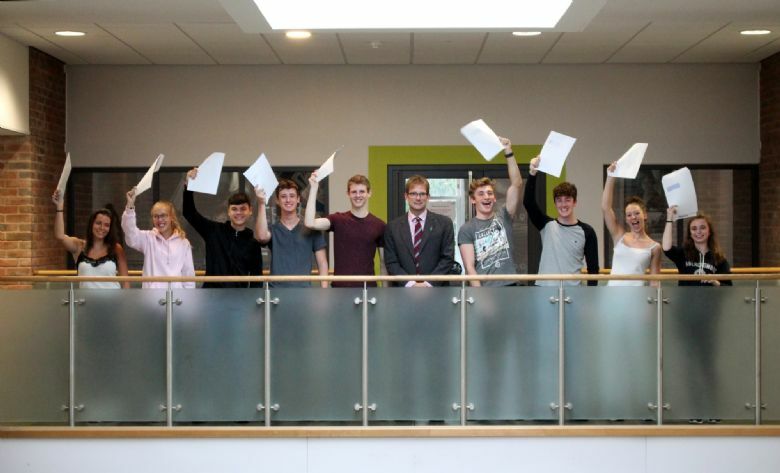 Princethorpe is not and never will be an examination factory, but we do take great pride in trying to ensure that all our pupils achieve the best possible academic results; our 2018 A-level and GCSE results are very strong indicators that the school’s academic achievements across the ability range continue to go from strength to strength. This summer (2018) at the top end 34% of all A-level grades were A* or A and 80% of grades were C or better; at GCSE 43% of grades were new 9, 8, 7 or A* or A grades and 26% of pupils achieved eight or more 9, 8, 7 or A* or A grades. In addition, many of the Upper Sixth were awarded the Princethorpe Diploma encompassing academic success, meaningful work experience, extra-curricular achievement and service to others in the community. The vast majority of our pupils go on to university, predominantly to their first choice. Leavers university destinations in recent years include Cambridge, Oxford, Durham, Bath, Exeter, York, Edinburgh, Leeds, Sheffield, Birmingham, Queen Mary's College, London, University College London, the British Horological Institute, the Birmingham Conservatoire and the London School of Economics.